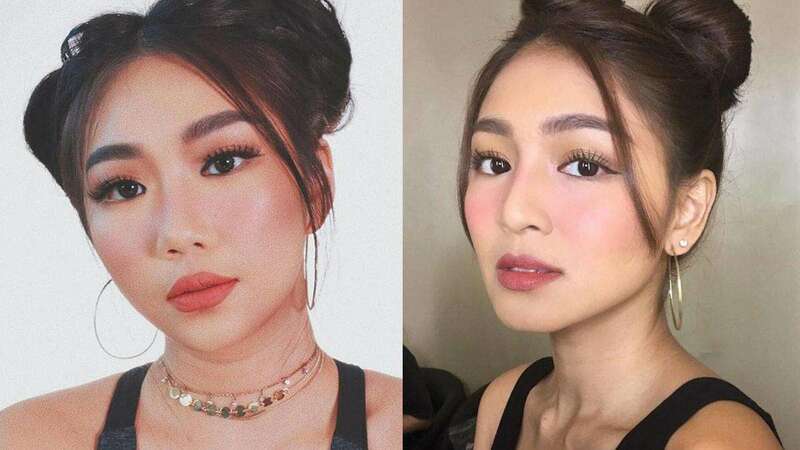 We are seriously impressed with how Pinoy YouTuber Raiza Contawi transformed herself into Nadine Lustre. She nailed every element of Nadine's signature makeup ~lewk~! And here's Raiza's photo inspiration, from the IG account of Nadine's MUA, Jelly Eugenio, back in June 2017.